"If you care about sound quality, durability, and reliability, Mogami cables are as good as it gets." 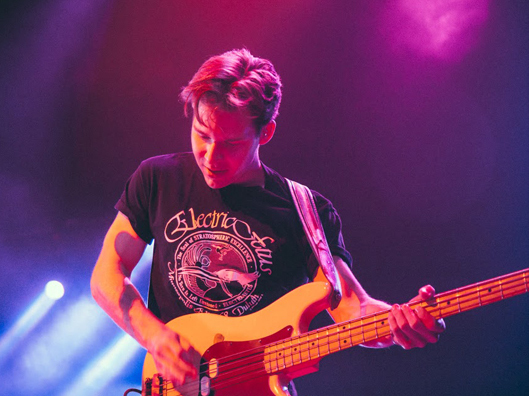 Austin Luther is a session/touring bassist specializing in Contemporary Pop/R&B and Alternative music. He has worked with Musical Director Kim Burse, electronic-rock band Magic Man (Columbia Records), and currently plays with Hollywood Records artist Sabrina Carpenter. Austin is a Minnesota native now living in Los Angeles.